Add 10g of glucose to the thawed sample and stir it at 37 degrees for 30 minutes and subject it to autoclave. Add 10g of ethanol to the thawed sample and stir it at 37 degrees for 15 minutes and subject it to mass spectrometry. Add ( 1 ) of glucose to the thawed sample and stir it at 37 degrees for ( 2 ) minutes and subject it to ( 3 ). 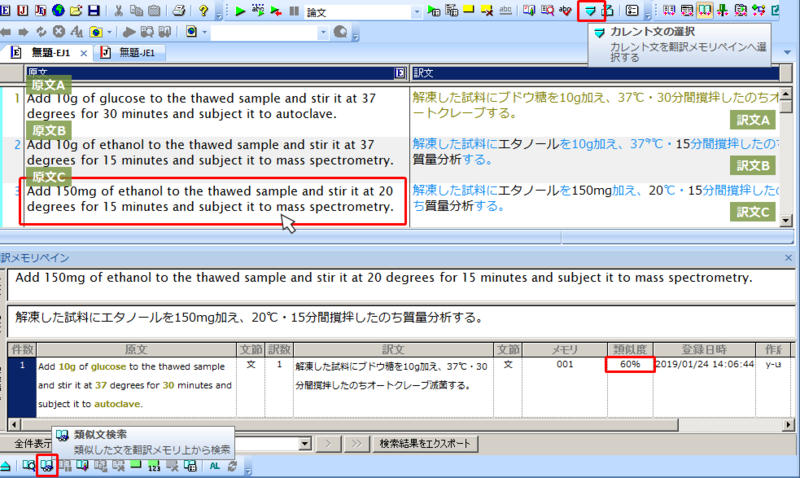 Add 150mg of ethanol to the thawed sample and stir it at 20 degrees for 15 minutes and subject it to mass spectrometry. 訳文：Yesterday’s event in Fukuoka was a great success thanks to him. 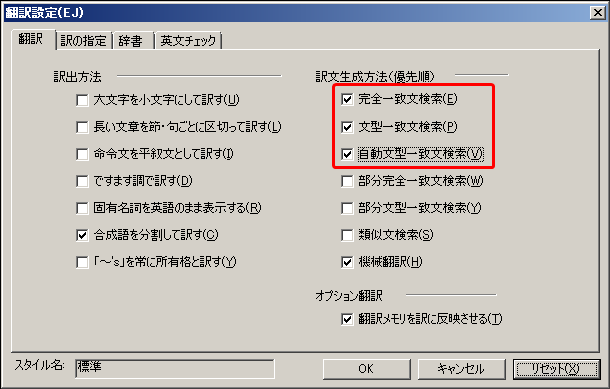 原文：Prepare 100g of flour, 50g of sugar, 100g of milk.